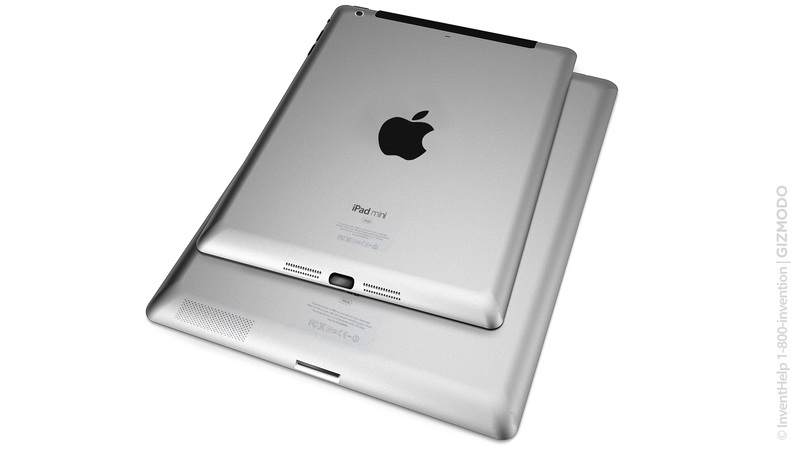 Mobile Health Computing: Will we see an iPad mini announced this month (or Oct)? Will we see an iPad mini announced this month (or Oct)? Some are saying that Apple will announce an iPhone 5 this month and an iPad mini next month. Is it possible that Apple will combine the announcements so that we learn about both new devices this month? I personally think that a smaller tablet form factor is really the ideal size for medical professionals who want to carry these tablets in their white coat pockets. I'm mainly referring to medical students and residents who are constantly researching information and keeping track of multiple patients. Plus, there's the issue of "sign out" - when a team transfers the care of patients to another team (generally a team that will take call overnight). That transition of care is a critical step in the hospital setting. I hope we see an iPad mini this fall. I like my current iPad, but I'm sure that I would use an iPad mini much more frequently because of its portability.